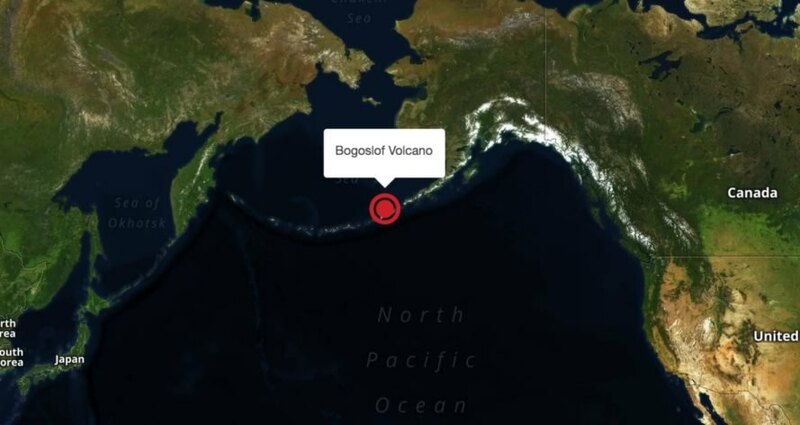 The highest aviation alert was issued on Saturday after a volcano on Alaska’s Bogoslof Island erupted. As a result of the code “red” alert, pilots were instructed to fly at least 35,000 ft., and possibly as high as 45,000 ft, above the volcano to prevent its fiery ash from melting parts of the plane. 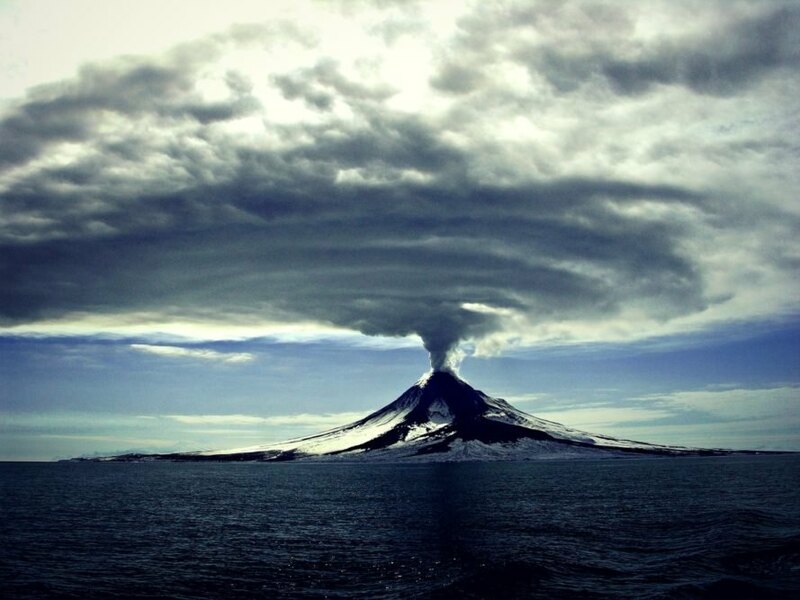 According to the Alaska Volcano Observatory (AVO), the volcano that erupted is part of the Aleutian Island chain. Not long after a code “red” was issued, it was downgraded to a code “orange.” “We actually went to color code red this afternoon because of numerous lightning detections and increased seismic signals,” said Jeffrey Freymueller of the Geophysical Institute at the University of Alaska. Flights transiting from Asia to North America were most affected. Freymueller added that lightning in the Aleutians is often caused by volcanic plumes. “The combination of lightning and seismic data allowed us to go to red within about half an hour of the start of the eruption,” he said. In total, the eruption lasted for approximately 50 minutes. This is the eighth documented eruption at Bogoslof, which reportedly began its sequence in December, 2016. The last occurred in 1992.